Anger Management Counselling Melbourne, Melbourne Counselling Centre offers a range of Anger Management Counselling services providing support and programs for anyone dealing with their own, or anyone else’s anger. Anger is natural, and at times a necessary part of life, but when it is out of control it becomes destructive and abusive. Learning how to manage your anger and emotions in stressful situations, is key to healthy relationships both at home and in the workplace. Our Anger Management Counselling programs are designed by experienced therapists that will have you feeling better after the very first session. Our Anger management counselling works towards tangible, long lasting results. By providing our clients with the very best in support, education and using effective counselling techniques hey rapidly get their anger under control. Studies show that people who find it difficult to control their anger show a significant improvement after counselling. Anger Management counselling is designed to educate people in finding new ways to express their feelings and voice their thoughts without being destructive to themselves or those around them. Learning the skills required to relate respectfully and mindfully towards others is a necessary part of all our human interactions. When you are not able to communicate clearly and anger behaviours every time the consequences are always negative. We up-skill you to use emotions and express your feelings in constructive, mindful ways. Anger management counselling will help you manage your anger in ways that support you and not hinder you. When we bottle up our feelings and can’t find the words to speak our mind clearly it’s easy to get frustration and react badly, with anger being the most common response. Your feelings are important, speaking up is necessary but not with anger. Our counselling approach works on all levels; emotionally, behaviourally, interpersonally and psychologically to help you start relating with a new healthier relationship template. One that brings in new ideas, new thoughts and new behaviours. When these elements become the focus the anger is reduced. Anger management counselling can help you make significant improvements in the way you deal with stress, and create a healthier and happier way of life. 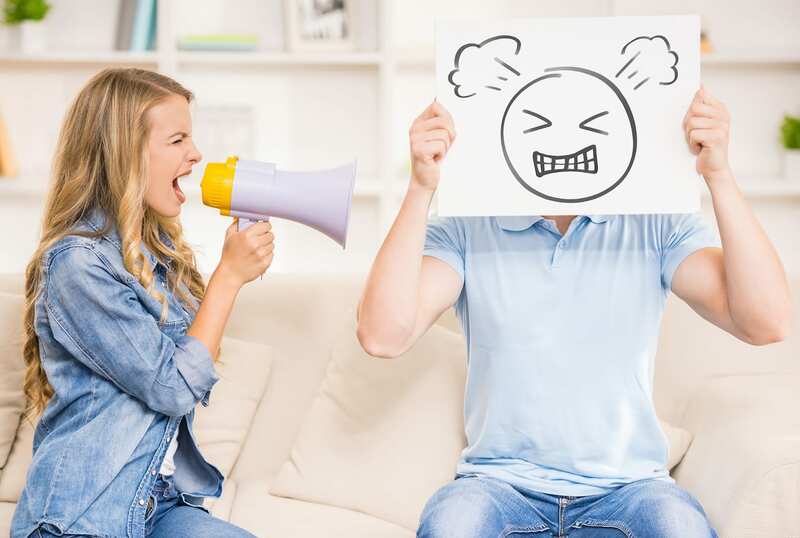 If you are someone who suffers from anger issues and find it difficult to talk to people then book a session of Anger Management Counselling in Melbourne with The Melbourne Counselling Centre and learn how to effectively manage your anger. Is anger a mental illness? The answer is it depends. There are many forms of anger so it’s impossible to generalise and say that all anger is due to mental illness. Healthy anger is essential to maintaining a strong sense of self, maintaining boundaries and protecting one’s overall health and wellbeing. Healthy anger maintains an awareness and mindfulness for the other party. Aggressive anger is where things become damaging, threatening and start to appear on the spectrum of mental health issues. Anger is almost always used defensively to keep away uncomfortable feelings, it masks a weaker emotional state such as hurt, shame, betrayal, fear, helplessness or grief. Anger can most definitely form part of a mental illness such as in people suffering from Post-Traumatic Stress Disorder (PTSD). There is always rage that comes along with PTSD but what underpins this is intense fear, arising from a life threatening event or continuous threatening events over a period of time. People suffering from depression and anxiety can also exhibit anger behaviours if they have no other way of understanding or communicating their suffering. Anger, like most other unhealthy and maladaptive behaviours never appears in isolation. There is always a back story of significant distressing events that pile up leading to anger. Anger is not just in your head it’s also in your body, so understanding what happens in your brain and body when anger is triggered is essential in laying a solid foundation for understanding anger and a precursor to resolving it. Humans respond to challenging life events with a flood of strong emotions in order to cope. These challenging life events can be considered a ‘threat’. The ‘threat’ can be emotional, physical or psychological, and can be caused externally by someone else, or internally by yourself. Anger is caused when the body detects a ‘threat’ and responds to it instinctually in order to survive. The stress response is your autonomic nervous system (ANS) in action, the primitive part of your brain that kickes into gear to protect you. The threat response has three options; fight, flight, freeze. If you can fight back you will, if not you might run away and if you can’t run away your body will freeze and become immobile. As adults the flight response is usually the go to strategy, in kids it’s usually the freeze response. This is because adults are just better able to defend themselves so fight (anger) works but children are usually unable to defend themselves so they freeze. Anger is the response your body has determined is the most effective way of shutting down the threat. Anger is the demonstration of the ‘stress response’ in action. How do I stop my rage? The best way to stop rage is to not get there in the first place. When the rage (aka stress response) is triggered, it runs its course. It’s very difficult to stop mid-way through and just calm down, although this of course would be the best strategy. The body takes about 20-30mins to calm down after the rage has been triggered as anger is stored in the body, it’s not stored in the conscious mind. So, with this being the case the body will almost always overrule the conscious mind especially when it comes to matters related to threat and survival. Rage is a primal reaction, something that comes from inside of you and ‘grips’ you. The intensity of the rage blinds you to healthy behaviours that include being calm, rational and considerate of the other. However, learning to notice the signs that your rage is coming on will give you a good chance of avoiding the explosion. There are always physical signs in the body before the rage hits such as increased heart rate, rapid breathing, clenching of the fists, trembling, brain fog, tight chest, dizziness or a dry mouth. These are just a few there are a lot more signs. Becoming aware of your signs is important so that when you notice these shifts in the body you can safely leave the situation (if possible) to avoid the rage explosion. This might mean getting outside for a walk, doing some deep breathing techniques to bring the heart rate down or talking yourself out of those negative thoughts. Learning what happens in your body prior to the rage exploding will help. The best course is to seek some professional help to understand what lies at the heart of the rage, and work through that to resolve it. 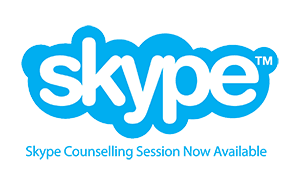 Please use the online contact form below to get in touch with us regarding booking enquiries for Anger Management Counselling in Melbourne.